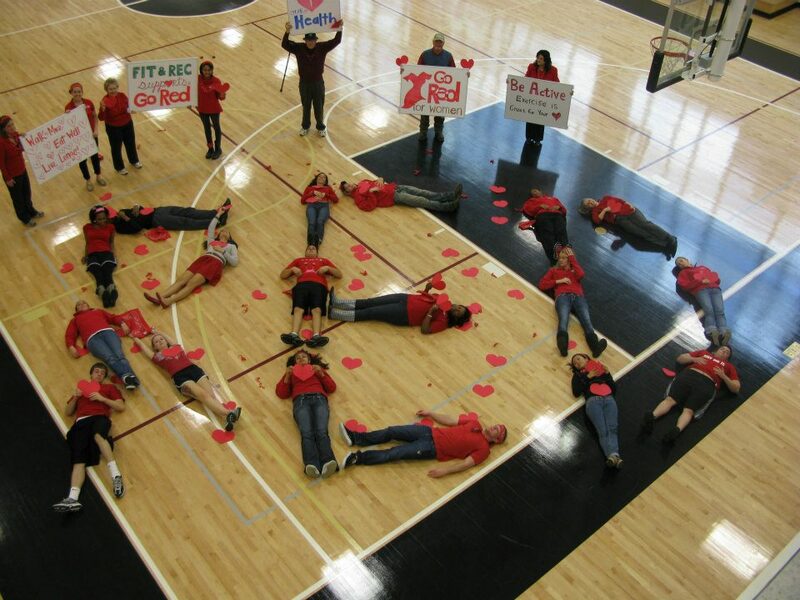 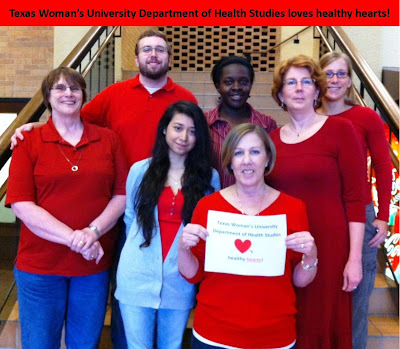 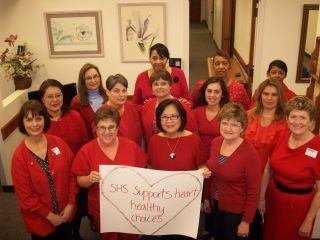 Texas Woman's University's first Go Red for Women campaign was a success thanks to the many students, staff, and faculty who participated in the lunch screening of "Just a Little Heart Attack" and heart healthy panel discussion on February 1st and by wearing red on February 3rd. 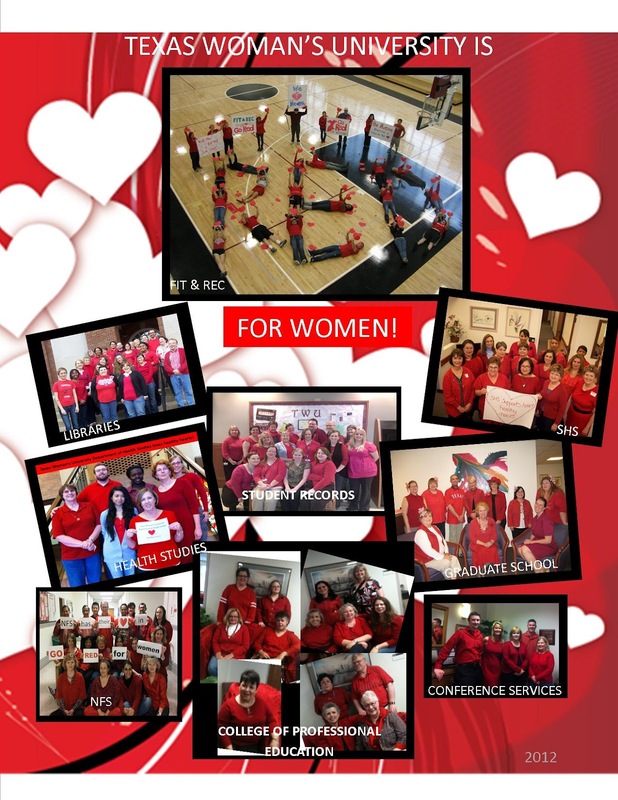 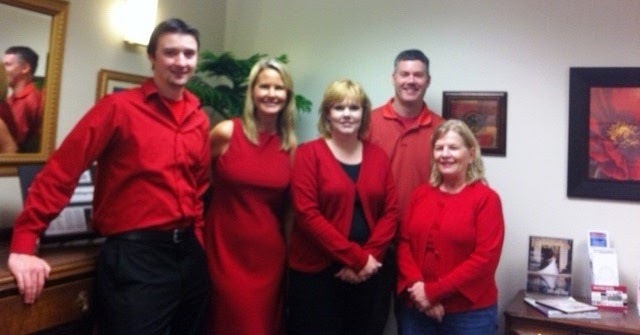 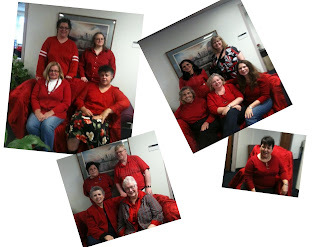 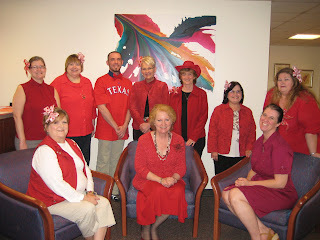 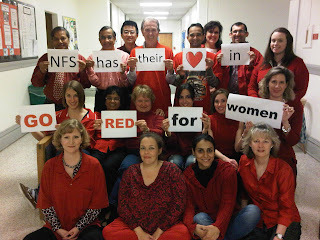 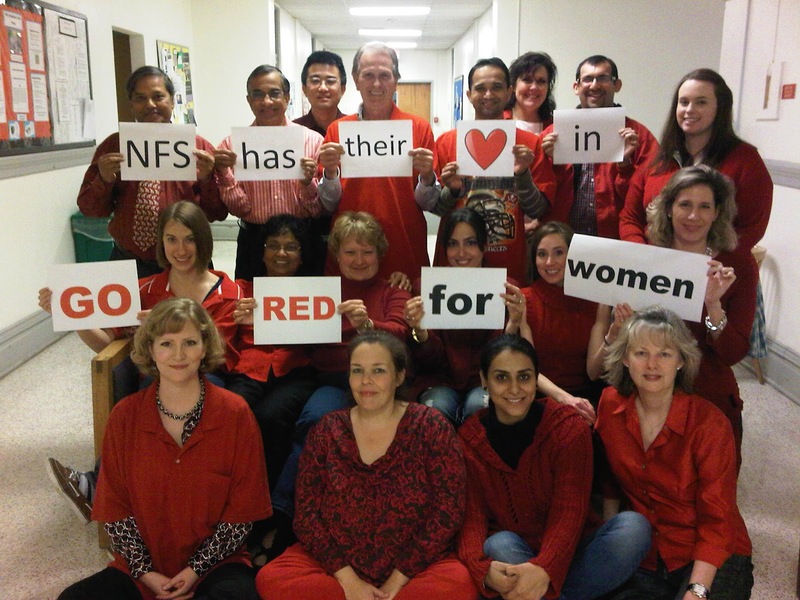 We look forward to Going Red again next year! 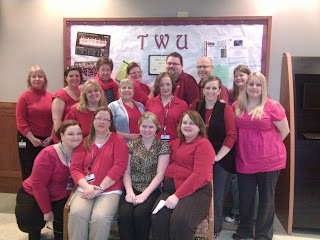 Graduate School - Contest Winners!